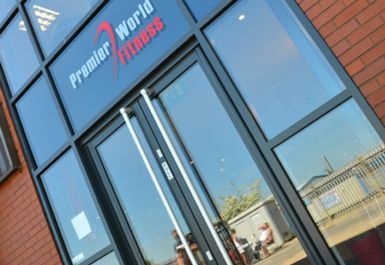 Opened in Spring 2012, Premier World Fitness is only a 10 minute walk from Garforth main line station and has parking available on-site. 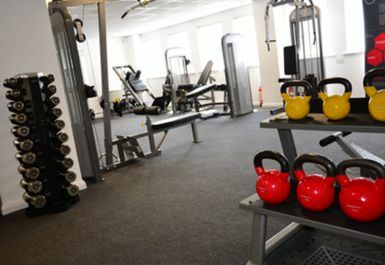 Lockers here are free to use for gym visitors. 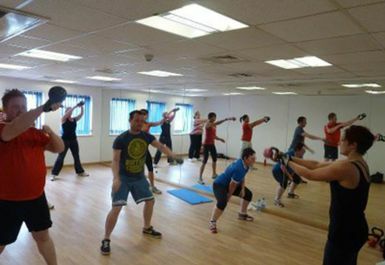 This state-of-the art gym brings a new luxury fitness suite to Garforth. 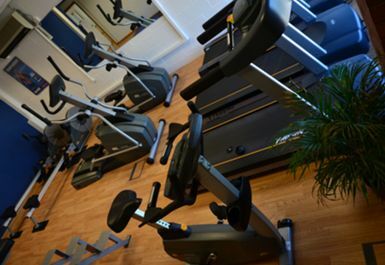 With a fantastic range of the latest spec, brand new equipment, the gym has everything you need to tone and shape your body how you want to. 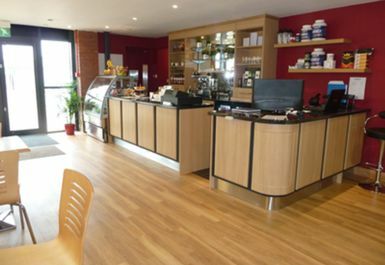 With an in-house cafe serving coffee and tasty snacks, Premier World Fitness is also a great place to hang out with friends before or after your workout. 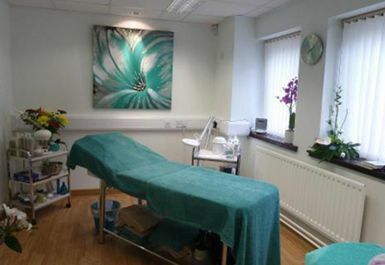 Lovely place ran by very friendly staff, few visits now and its very clean, good music and air conditioned perfectly, seems a popular place to come with other members been very nice as well. 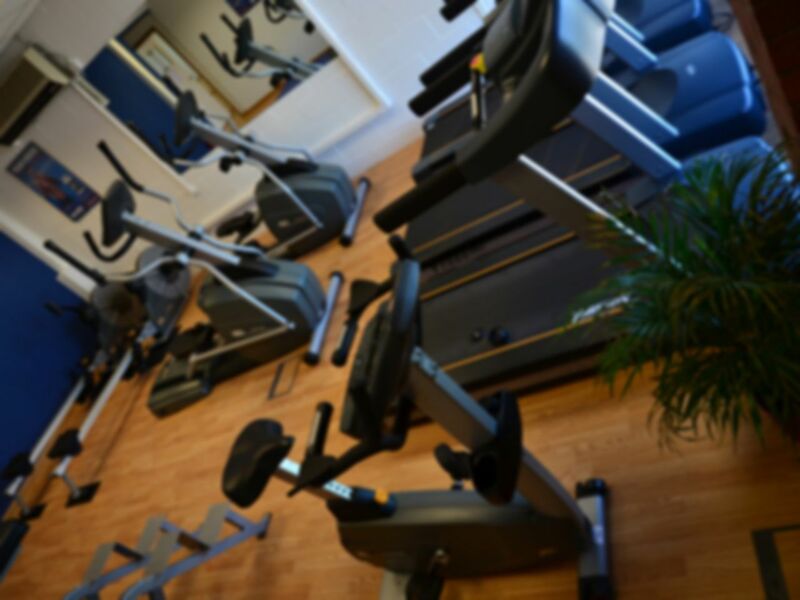 As said more focus on weights but there is good cardio machines in the unit.